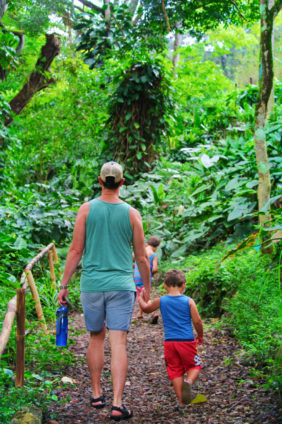 Before we went to Hawaii, we just knew that it was lush, but didn’t know what to expect as we set out to go hiking with kids on Oahu. 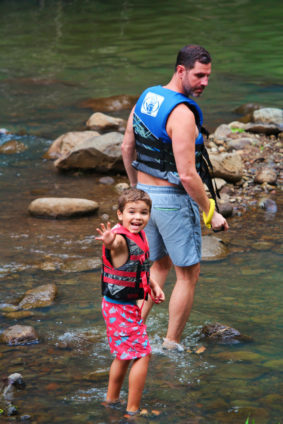 Let’s just say that we’re really excited for our next Hawaiian adventure because exploring the jungles with kids was awesome. 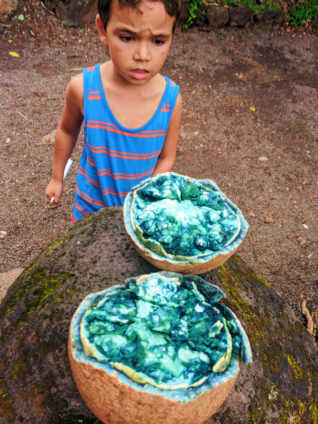 I think we may have some aspiring botanists on our hands. 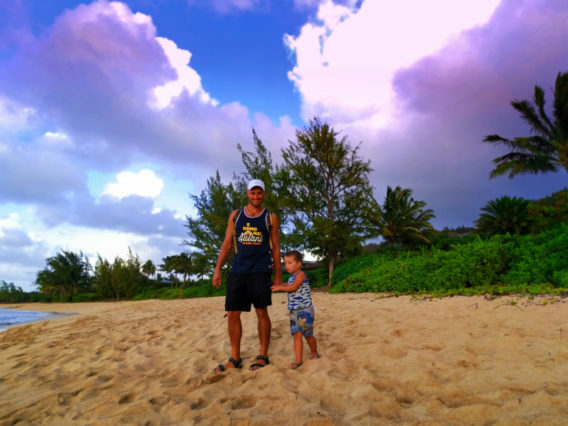 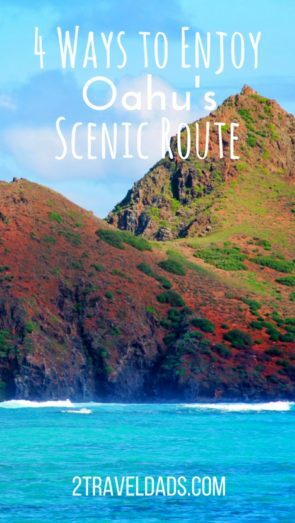 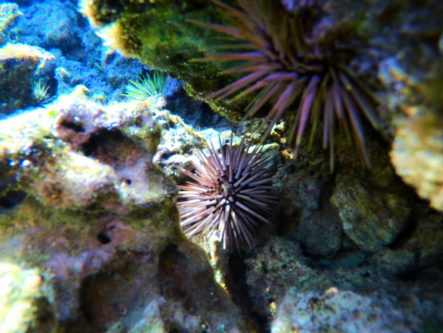 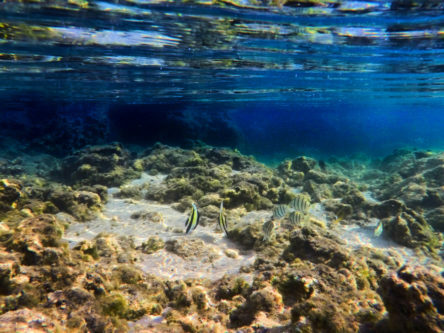 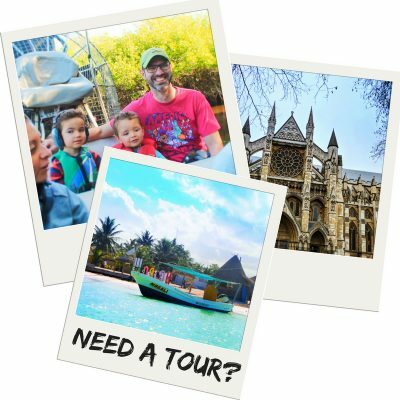 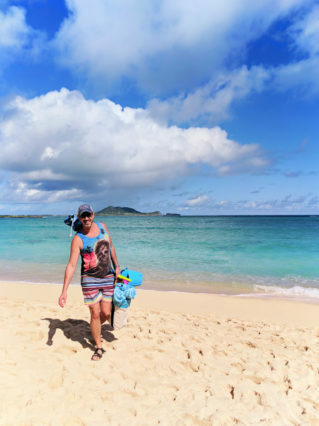 Go check out our recommendations for experiencing the Scenic Route of Oahu with kids. 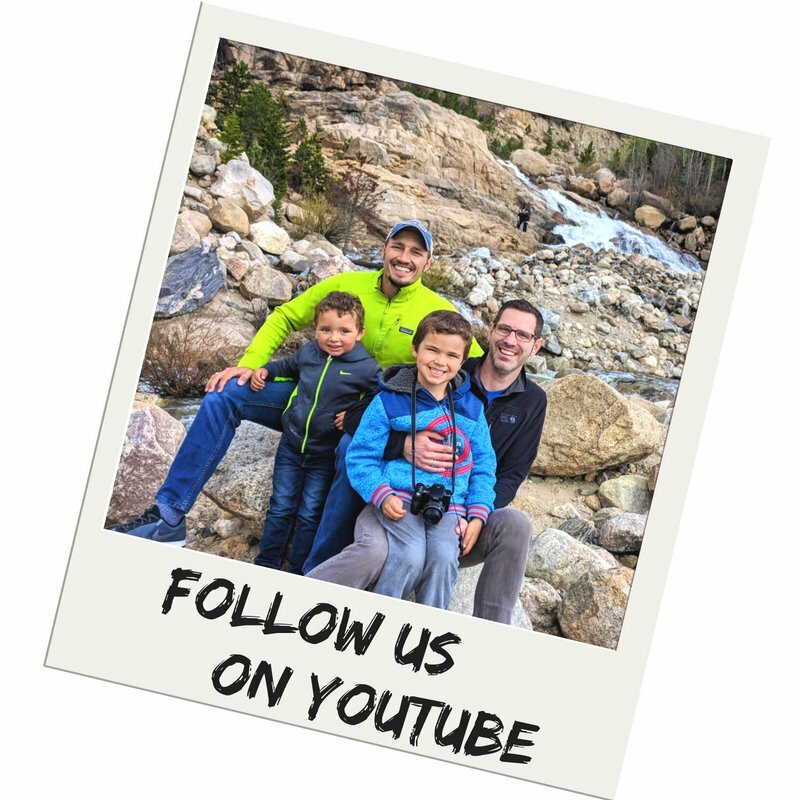 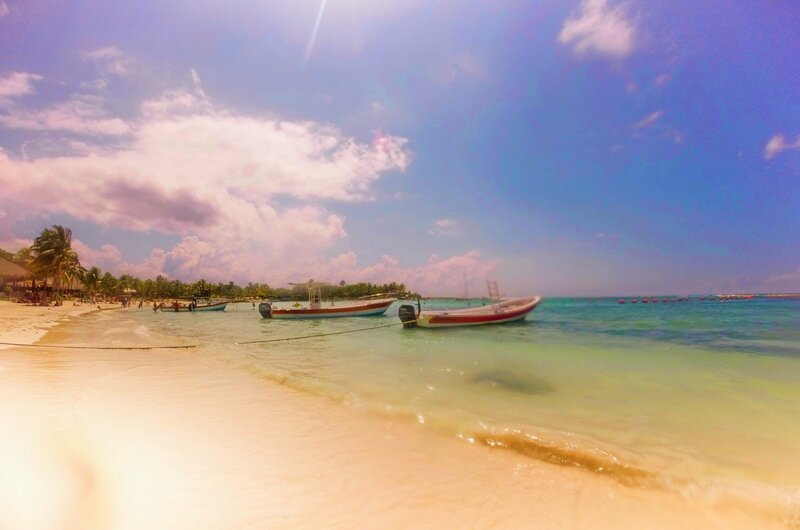 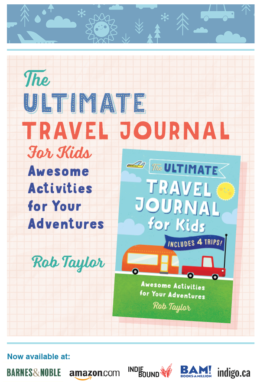 You’ll be inspired to plan a trip (maybe even without kids) and get a bit off the beaten path. 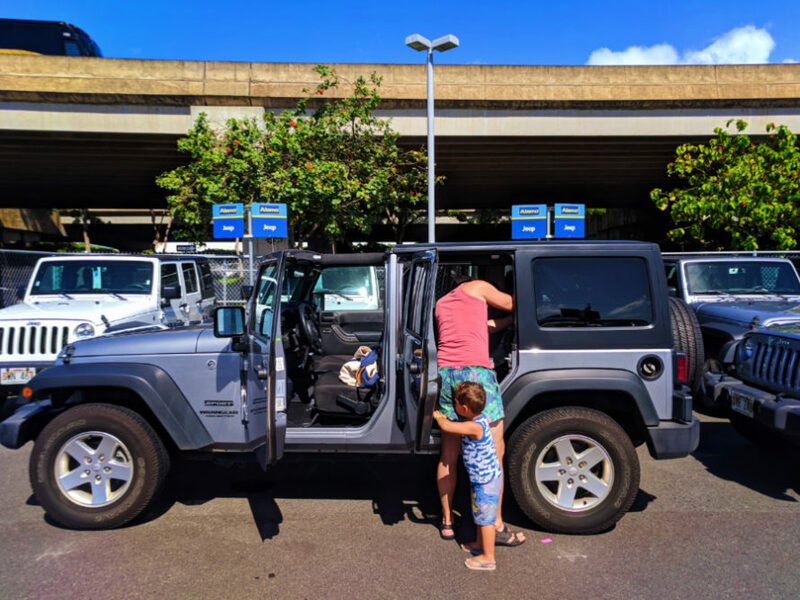 When you rent your vehicle in Honolulu, seriously consider getting a Jeep or another small SUV. 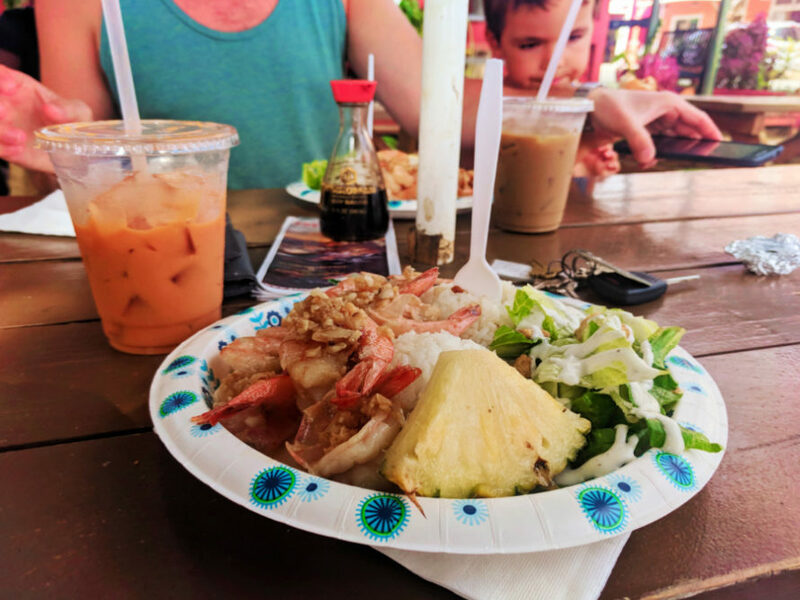 While Oahu’s random sunshiny-rain might prevent you keeping the top off your car, you’ll appreciate feeling safe and driving happy around the Island of Oahu. 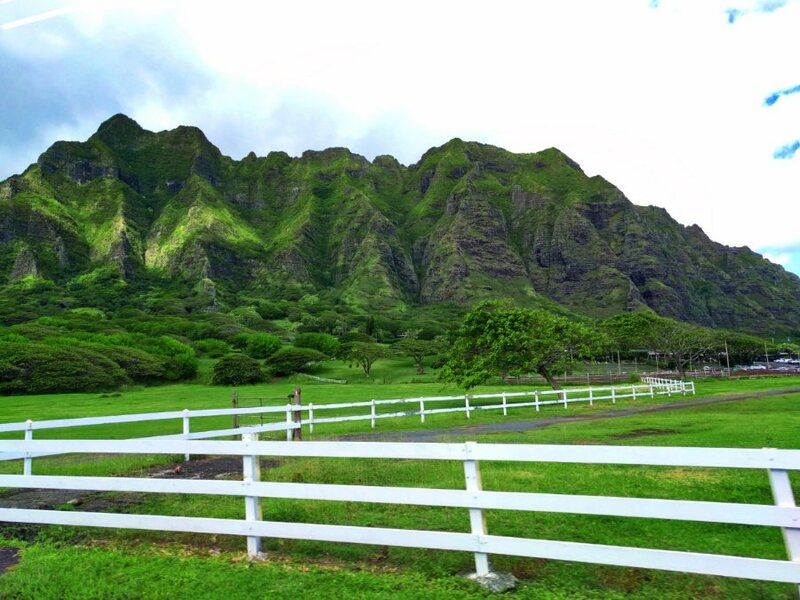 Have fun looking over our recommendations and planning your adventures in Hawaii. 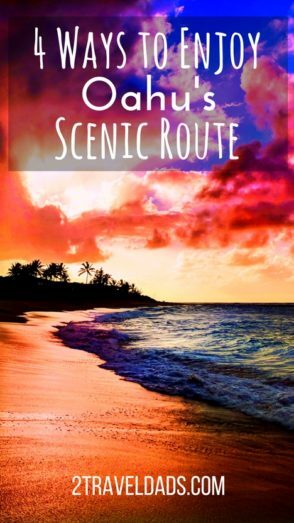 It’s an amazing, magical place and the Scenic Route around Oahu is sure to be an unforgettable adventure! 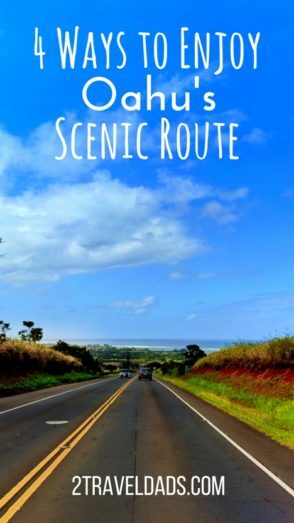 For the COMPLETE ARTICLE on ALAMO’S SCENIC ROUTE hub, click here!